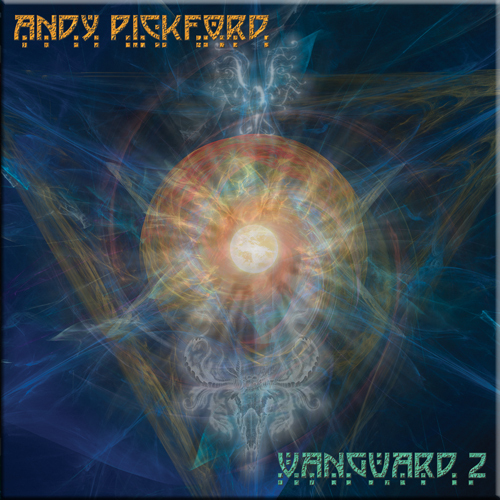 The second in the ’Vanguard’ trilogy, ’Vanguard 2’ continues Andy Pickford’s vision of pulsating and melodic electronica. 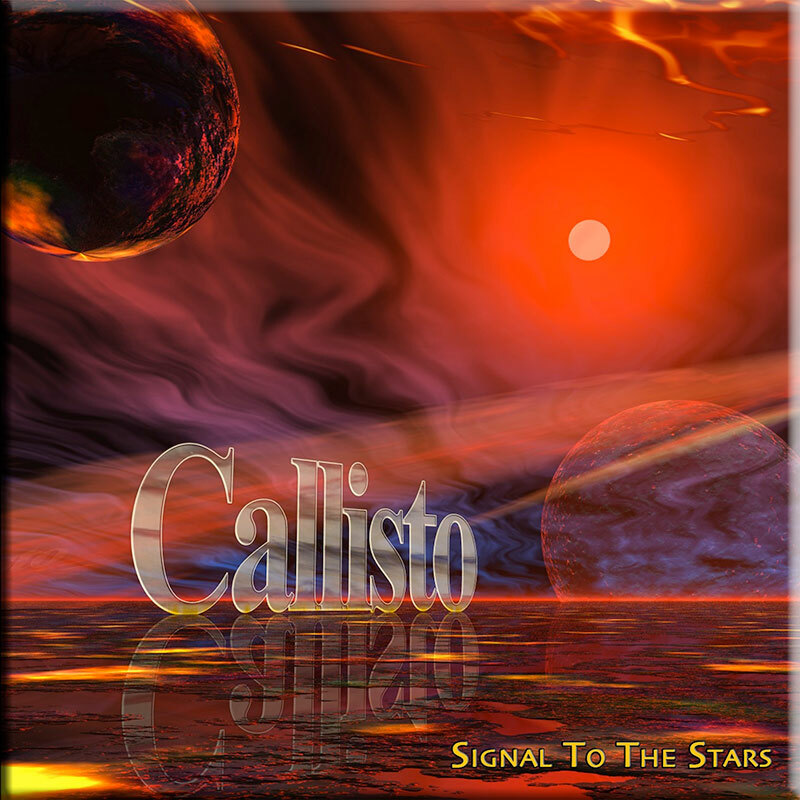 The music effortlessly crosses the boundaries between traditional electronic music and contemporary electronica and downtempo chill out music. 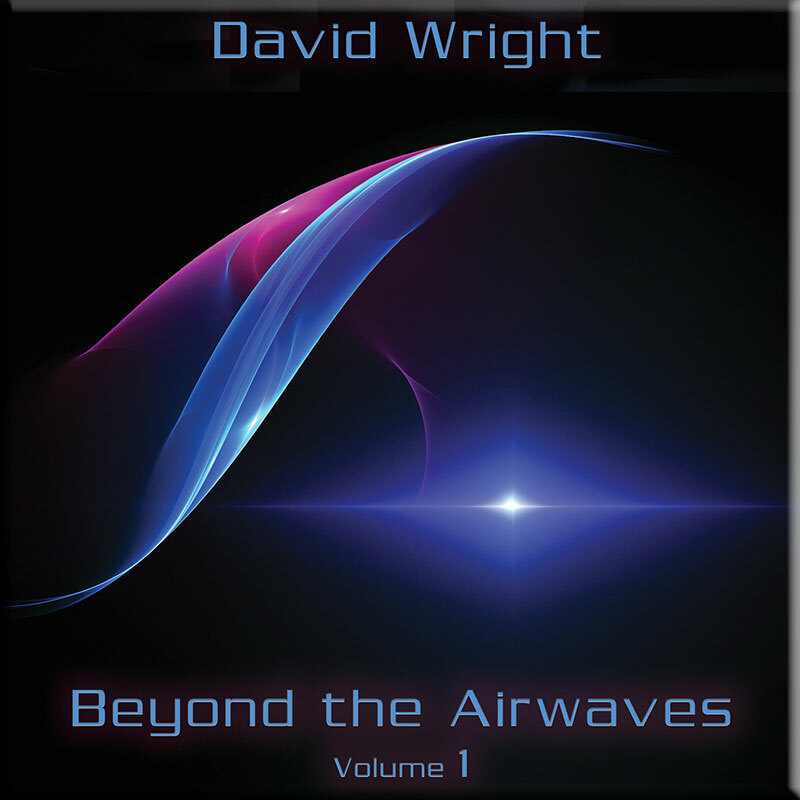 ‘Vanguard 2’ is chockablock full of compelling creativity, presenting a selection of 10 superbly constructed, interlinked tracks, all characterised by strong rhythms, sequences and terrific melodies. 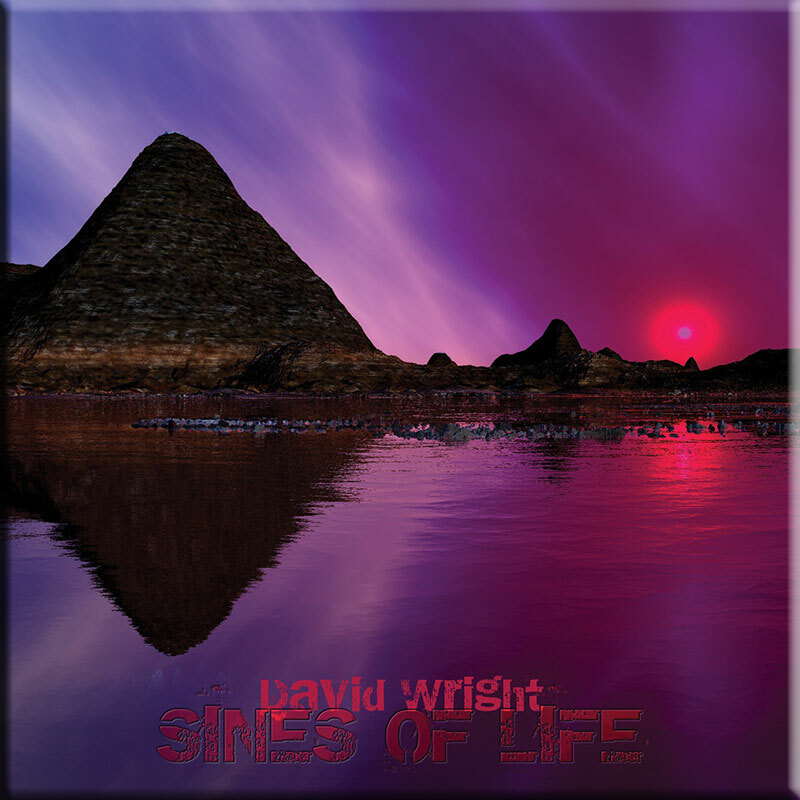 As you would expect, the music is very melodic, and Andy Pickford again shows a maturity that builds on his considerable musical expertise, expanding his musical style, rather than simply emulating past glories, without ever losing sight of his EM roots. 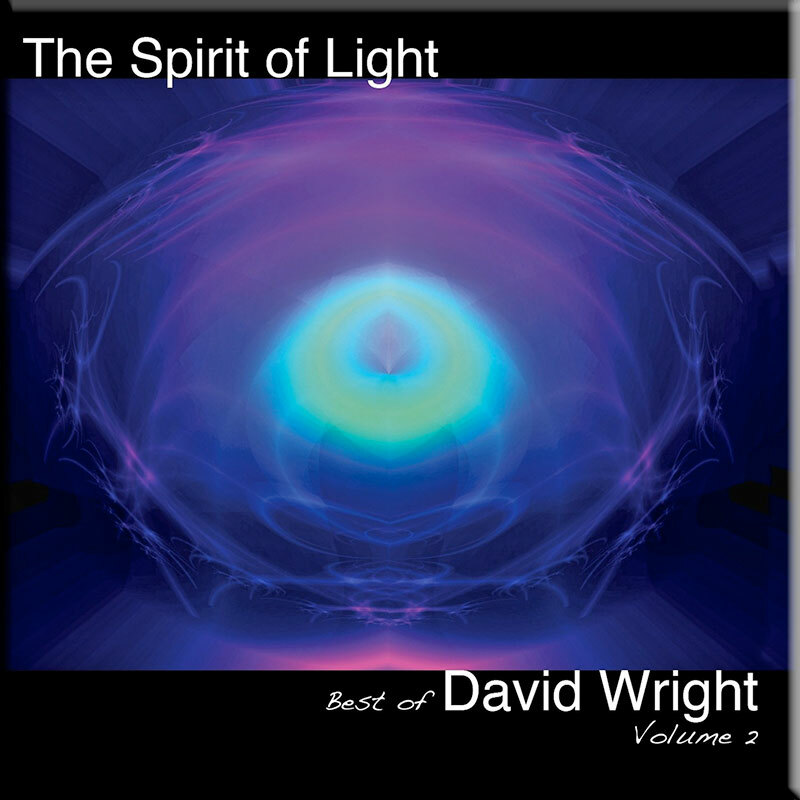 If you enjoyed Vanguard 1, then this superbly presented slice of contemporary electronic music is essential listening.